The online quiz fever continues to sweep the country as yet another app dares to enter the industry. Livestream and content platform Kumu has relaunched its mobile game show, Quiz Mo Ko and is setting a jackpot worth P1 million for its telecast on February 1. Since the year started, Quiz Mo Ko has been televising its online game show through the Kumu App every Friday with the pot prize ranging from P40,000 to as much as P200,000. The mobile trivia game show follows the same mechanics as many of its kind: a host asks 10 questions while viewers try to answer in 10 seconds. By the end of the show, viewers or contestants who get all answers correctly will share the cash prize for the day. Winners can cash out their prizes through PayPal or LBC. For its February 1 telecast, Quiz Mo Ko will have Kumu’s newly appointed vice president of marketing KC Montero as host. The celebrity recently joined the company not only as an executive but as a shareholder as well. 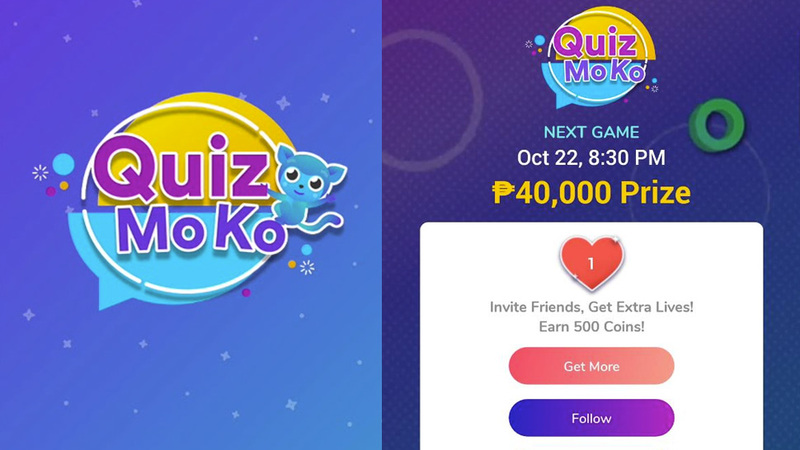 Quiz Mo Ko is set to compete against mobile game show pioneer Paydro and Facebook Philippines’ Confetti. The latter only started hosting games in December 2018. Kumu is a locally founded app by Roland Ros, Rexy Dorado, Andrew Pineda, Clare Ros, and Angelo Mendez. It was founded in 2017 and counts Foxmont Capital and Summit Media, which publishes Esquire Philippines, as investors.